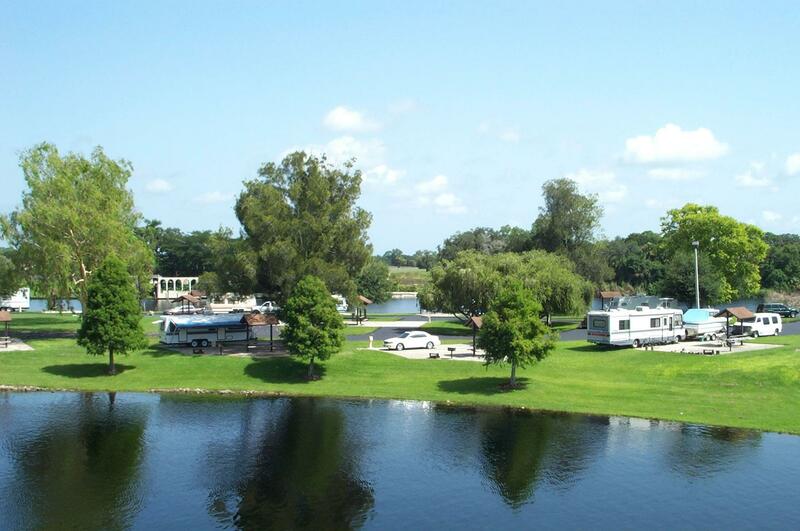 USACE – United States Army Corps of Engineers campgrounds offer great RV camping opportunities centered around water recreation. With thousands of recreation areas at over 450 lakes and waterways, USACE provides fishing, boating, hiking, and of course camping opportunities that anyone can enjoy. USACE (US Army Corps of Engineers) is probably better known around the RV community as COE. The USA RV Camping Map on our home page has links to each individual states USACE/COE information page. Not every state has usace/COE RV camping facilities. Finding USACE/COE campgrounds can be a bit challenging online. One of the easiest ways to get RV camping information is to buy a copy of Camping With the Corps of Engineers. This book lists USACE facilities by state and by reservoir. All Corps of Engineers campgrounds are listed, and include directions, describes facilities, activities, and includes current camping fees. You can get RV camping information for USACE/COE campgrounds online, but it can be time consuming. To find USACE/COE recreation facilities, start by going to the map of USACE/COE Administered Lakes on the USACE website. From here, you can click on the state you wish to find RV camping information about. The map that is displayed shows recreation areas and there is a drop down menu of lakes. Choose a lake, and an information window will be displayed for the area selected with facility information, and driving directions. One drawback to the ACE web site is that some camping information is incomplete. For example, Chatfield Lake in Colorado shows no online camping reservations available, but if you go to Chatfield without a reservation, there is a good chance you won't find a camp site. Check the ReserveAmerica.com web site to see if reservations are available at the USACE/COE campground you wish to stay. USACE locations are also available through the USA RV Camping Map on our home page. Click on a state, then click the USACE/COE link for statewide facility information. Many USACE/COE managed lake campgrounds accept RV camping reservations. You can make campground reservations at ReserveAmerica.com. You will need camping reservations if you are visiting popular lake recreation areas, and holiday weekends usually find these facilities at capacity too. Accurate information is provided about facilities available. USACE/COE campground facilities are well maintained. Some campgrounds have full RV hookups, while others only have designated sites with picnic tables and fire rings. Showers are usually available as well as trash and water. Many campgrounds are dust free with asphalt roads and RV camping sites. Outdoor recreation opportunities include model airplane flying, bird watching, fishing, boating, geocaching, and hiking. Group campgrounds are often available for reservation. While not the easiest campgrounds to find information about at times, USACE/COE facilities are great locations for RV camping.